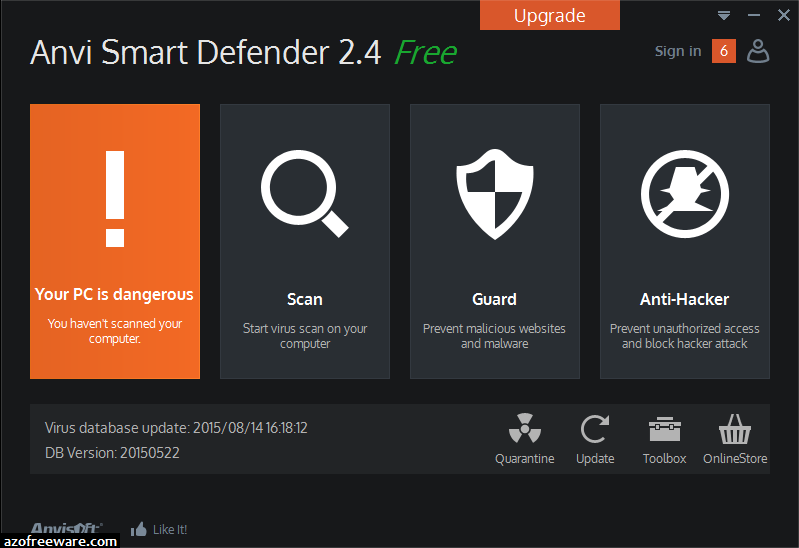 Anvi Smart Defender delivers smart, powerful protection from malicious software, including viruses, Trojans, adware, spyware, ransomware, rogueware, bots and other threats online. 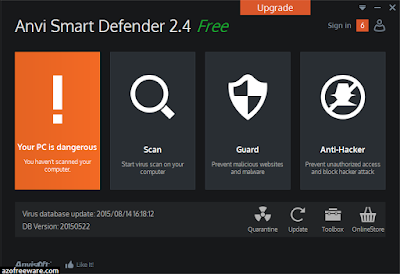 Based on the innovative swordfish engine and the attached database updated on daily basis, Anvi Smart Defender scans, detects and removes malware in a smart, light manner. The bonus would be the advanced cloud scan based on user-experiences share and the system maintenance tool for speeding up PC, to even enhance the protection.